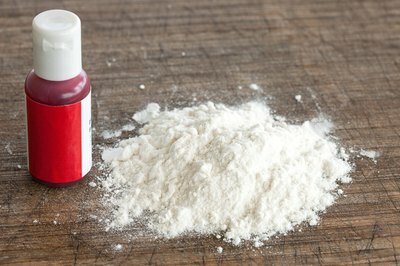 Making fake blood with flour is an easy way to make a gory mess for a play, Halloween party or just for fun. One of the challenges that comes with making fake blood is finding a way to make it look realistic. 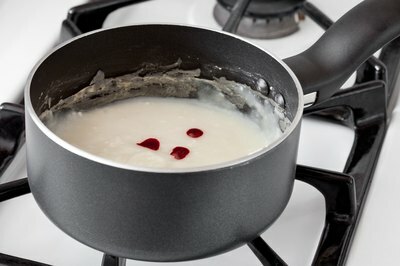 When you add flour to your fake blood recipe, you’ll find that the blood is thicker and looks more like the real thing. 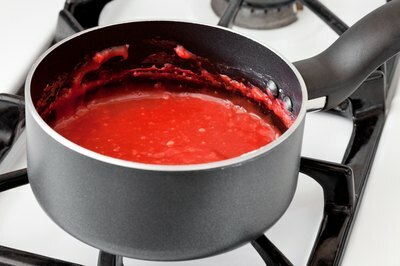 Making a batch of fake blood can be accomplished in just a few short steps. 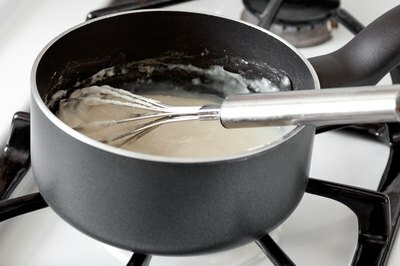 Boil water on your stove or in an electric kettle. Slowly add the flour a little at a time, stirring after each addition. 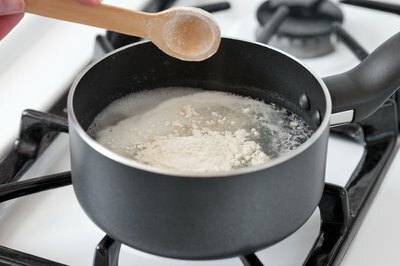 You’ll need about 1 to 3 tablespoons of flour for each cup of water. 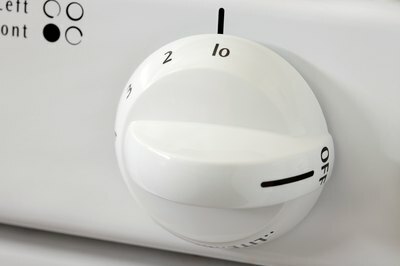 Reduce the heat to low when all of the flour has been added. Stir the flour and water, making sure to get rid of all of the lumps. If you are going for a blood and guts look, you may want to leave a few lumps in the mixture. Add several drops of red coloring to the flour and water mixture. Stir the food coloring into the mixture. If the blood looks too pink, add a few more drops and stir again. Use as much red food coloring as necessary to make the blood the desired shade. Add 1 teaspoon of coffee to the mixture to darken the blood a little. The mixture should be hot when you add the coffee in order for the coffee to dissolve properly. Let the mixture cool completely before using to avoid a burn. Drip on clothing or body for a bloody effect. If the blood is still too red after adding the coffee, try adding a little chocolate syrup after the fake blood mixture has cooled slightly. 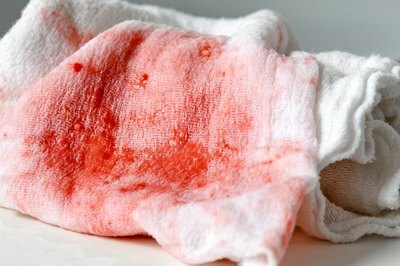 Red food coloring will stain skin and clothing and you will probably want to wear old clothing when making and using fake blood. Adding a few drops of dishwashing liquid can help reduce staining.